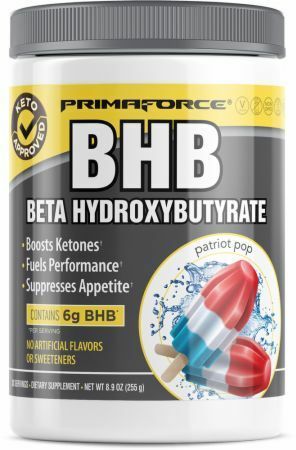 Sometimes known as "BHB Electrolytes", these products contain beta-hydroxybutyrate, the primary ketone body used for energy by keto dieters when they are fat-adapted. 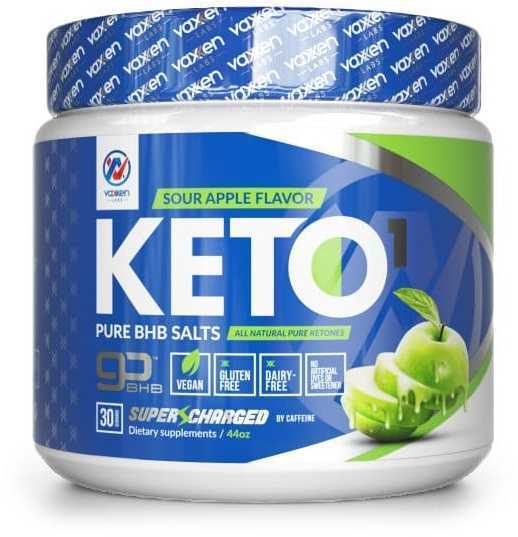 Vaxxen Labs Keto1 Pure BHB Salts was created. DAS Labs Exogenous Ketones was created. Nature's Plus BHB Keto Living was created. 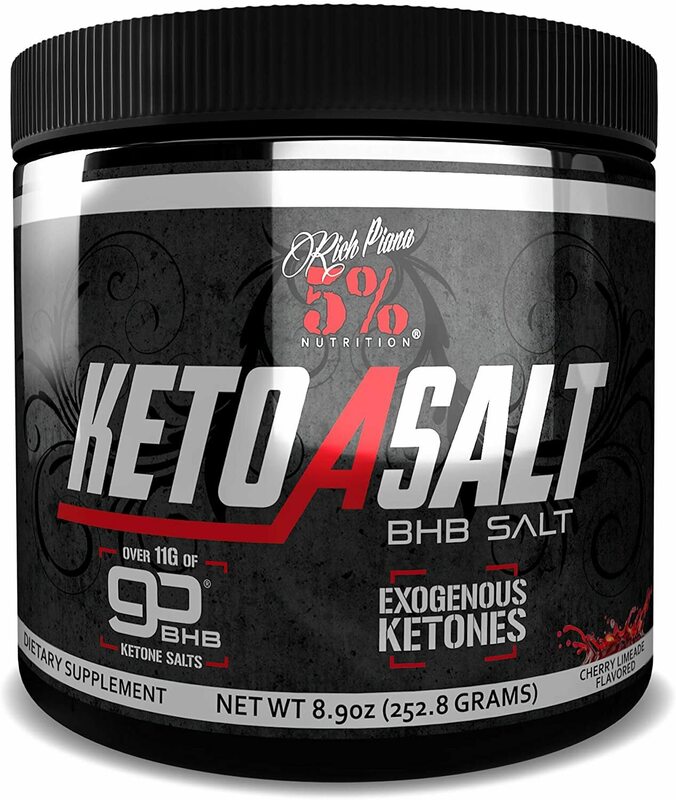 E-pharm Keto Salts was created. Pruvit KETO//OS Amped was created. 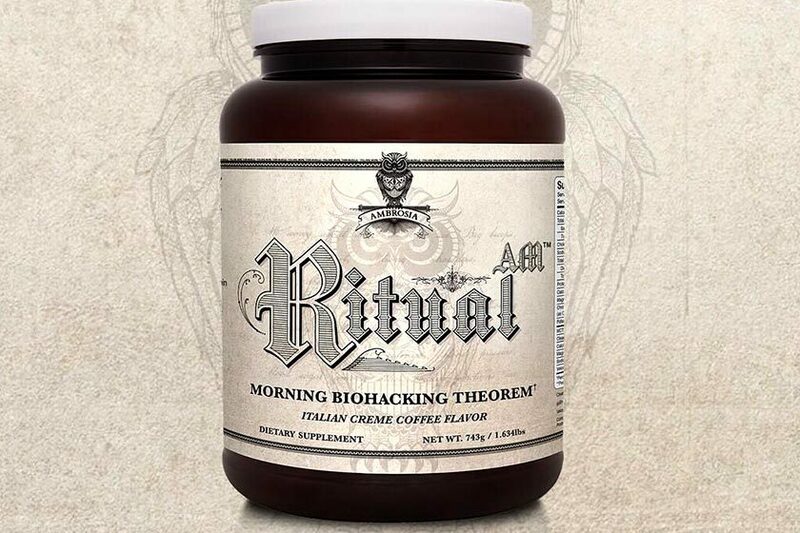 Rich Piana 5% Nutrition Keto aSALT was created. 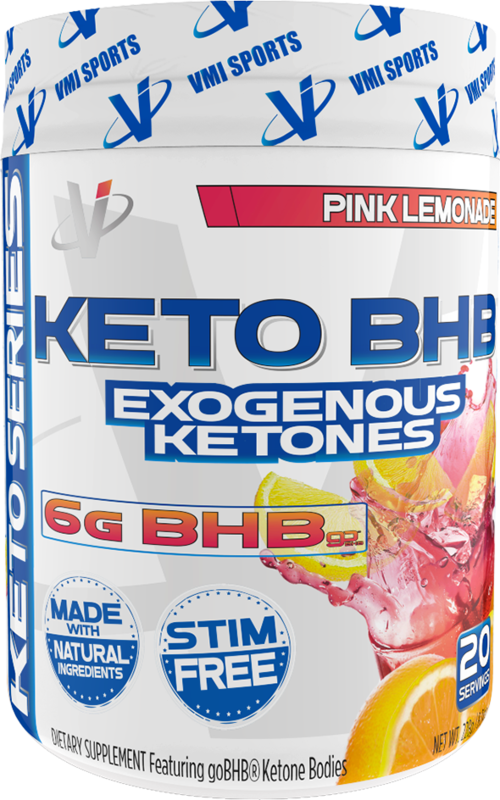 VMI Sports Keto BHB was created. Axis Labs Ketorush was created. Sparta Nutrition, one of the industry's most successful young supplement brands, has undergone a massive rebranding. Meet the brothers behind it. 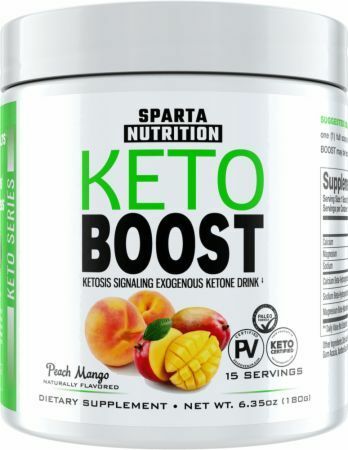 Sparta Nutrition Keto Boost was created. 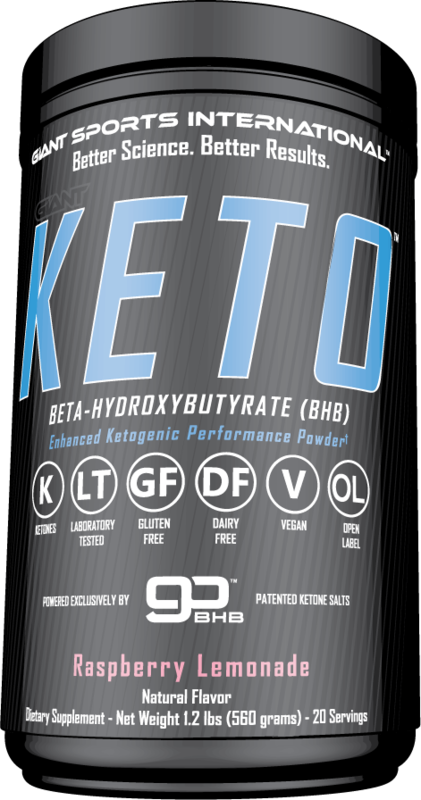 RSP Keto BHB was created. Humanix Nutritionals KetoPhase was created. 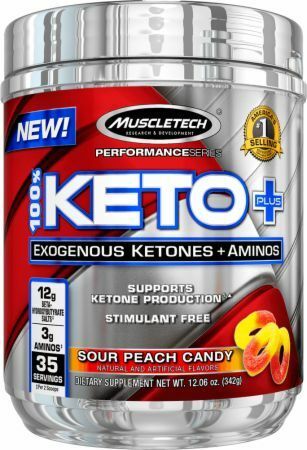 MuscleTech 100% Keto Plus was created. FinaFlex PX Ketotropin was created. FinaFlex PX Ketoburn was created. Giant Sports Keto Rise was created. 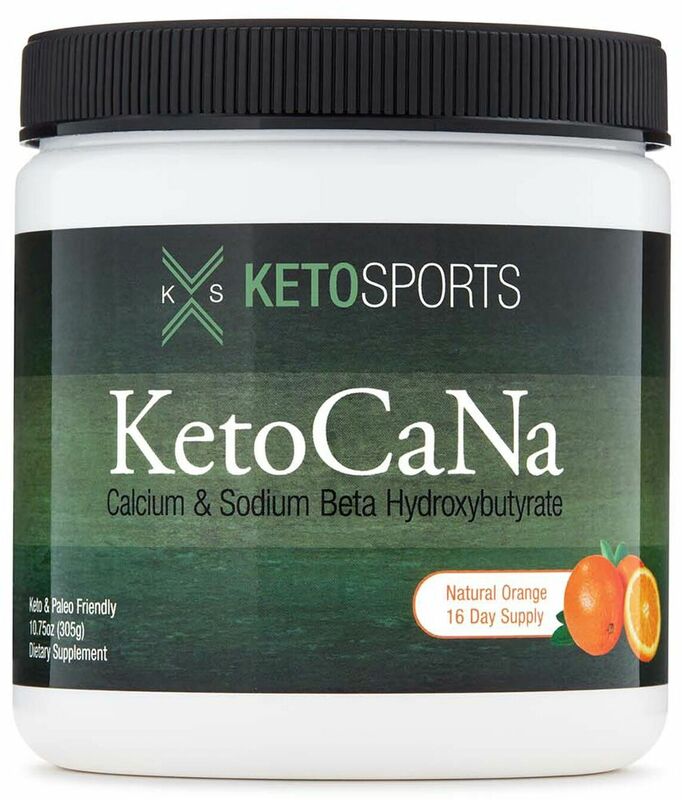 Sparta Nutrition has released a keto-friendly amino acid supplement titled Keto BCAA to help improve endurance and exercise recovery. Potassium intake is almost always the biggest problem keto dieters face. Read this one stop guide for ALL you need to know about potassium and keto. Temple Nutrition Keto Complex was created. Parker Naturals Keto Boost was created. 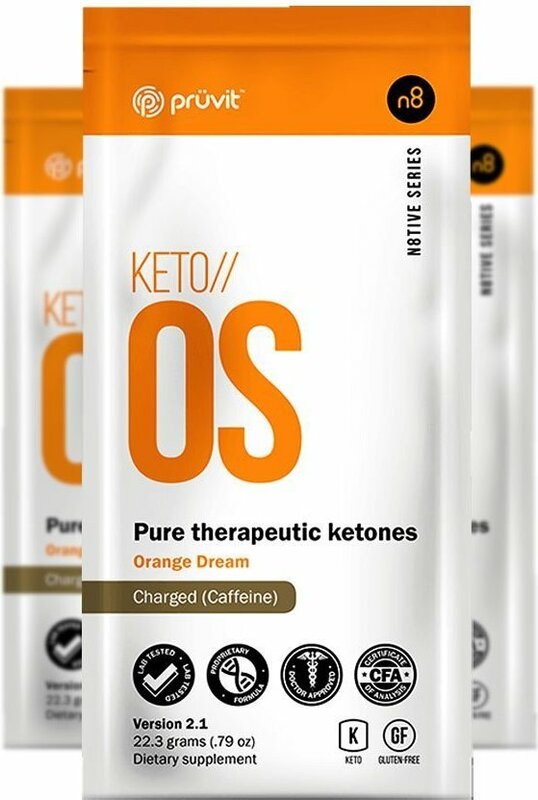 Pruvit Keto//OS MAX was created. HealthyWiser Keto Fast was created. Left Coast Performance Keto Burst was created. Sheer Strength Labs Sheer Ketones was created. Sunergetic Keto Complex was created. Julian Bakery InstaKetones Potassium was created. 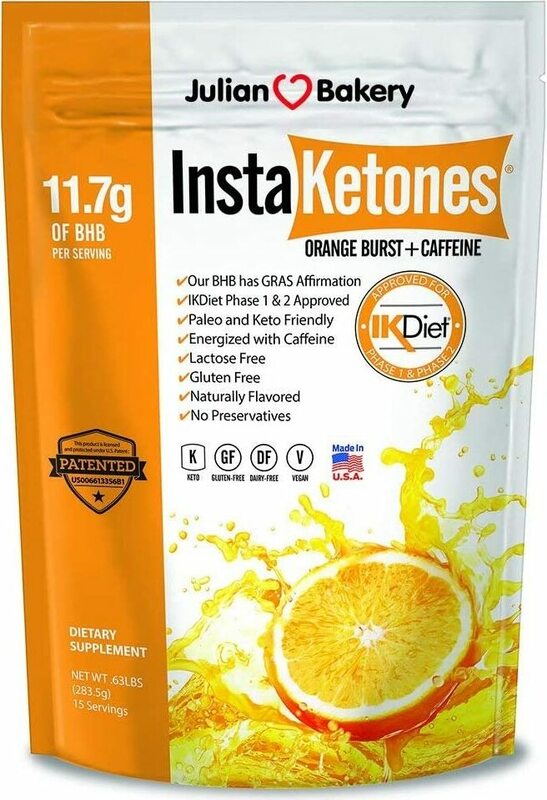 Ketond Nutrition Advanced Ketone Blend was created. NutriKeto BHB Intensity was created. LevelUp Keto Boost was created. 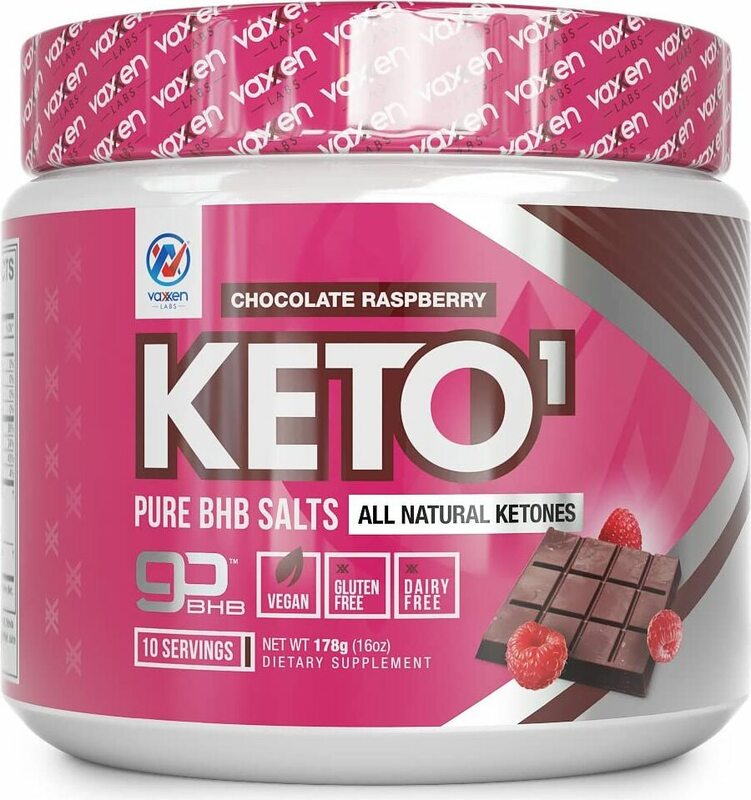 Vaxxen Labs Keto1 was created. Healthy Habits Living Keto Manager was created. Nutricost Sodium Ketone Salt was created. Nutricost Calcium Ketone Salt was created. Nutricost Magnesium BHB Salts was created. Nutricost Potassium Ketone Salt was created. Nutricost Ketone Salts (4-in-1) was created. 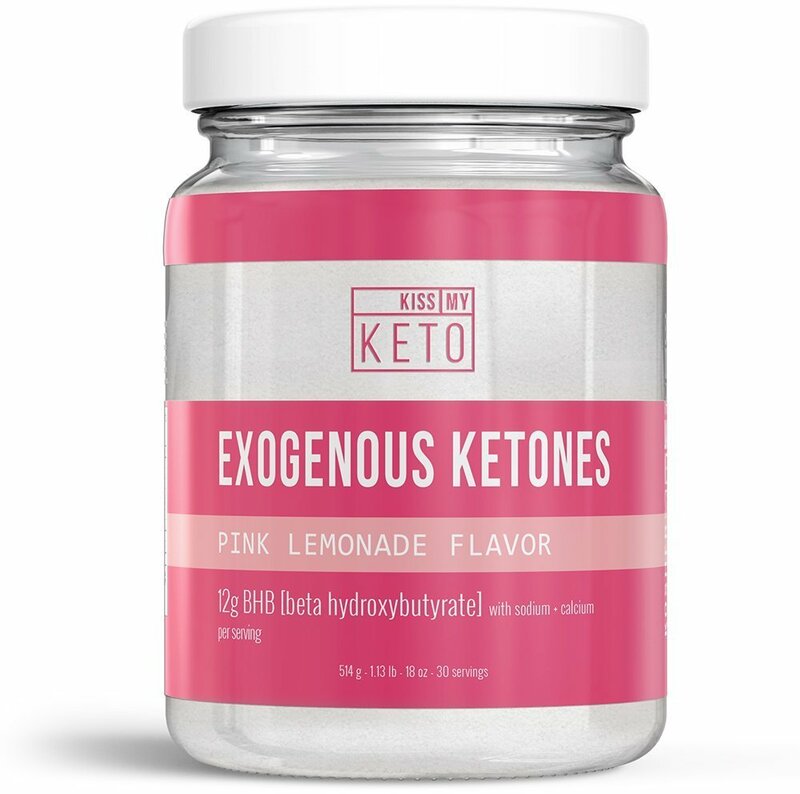 Kiss My Keto Exogenous Ketone Supplement was created. 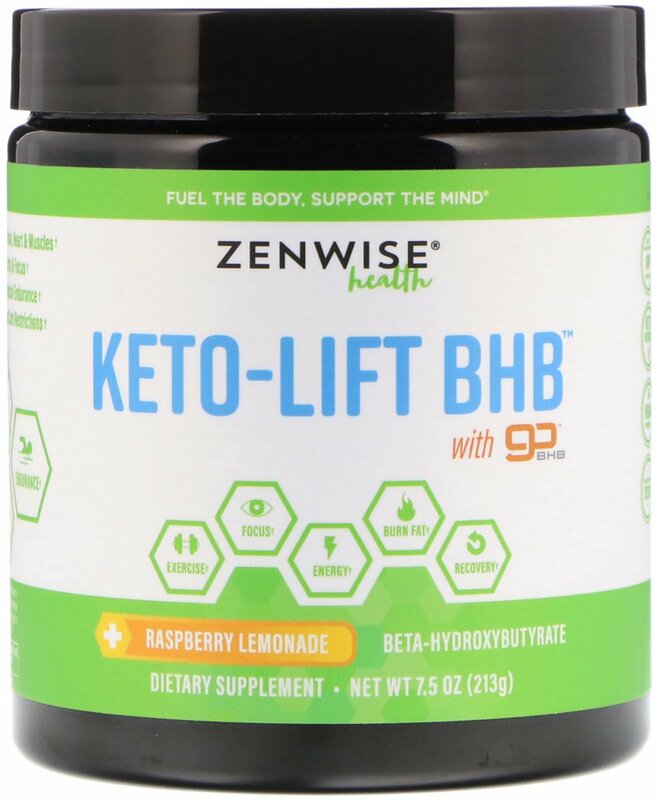 Zenwise Health Keto-Lift BHB was created. 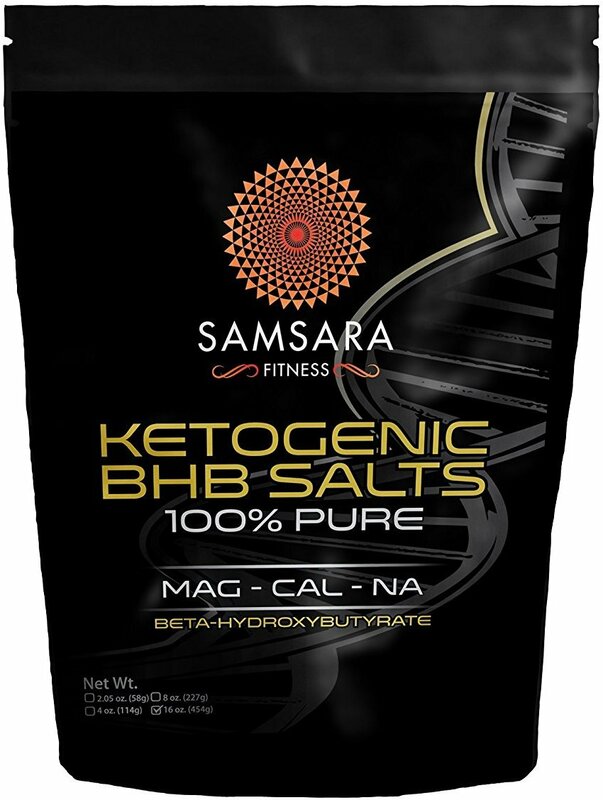 Samsara Fitness Ketogenic BHB Salts was created. Pruvit Keto//OS Review: A Massive RIPOFF, But it Works! Ketologic Keto BHB was created. 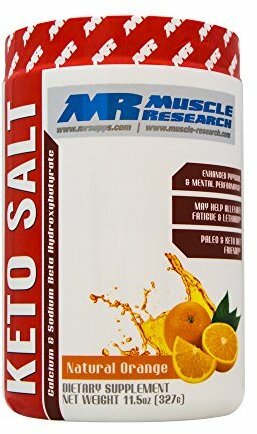 Muscle Research Keto Salt was created. Ambrosia Ritual AM was created. Limited Labs Ketone.io was created. Julian Bakery InstaKetones was created. 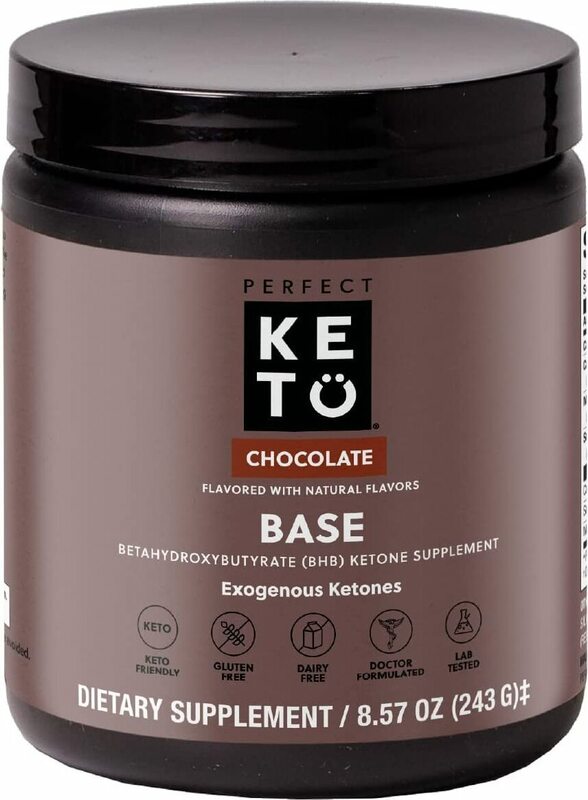 Perfect Keto Base was created. 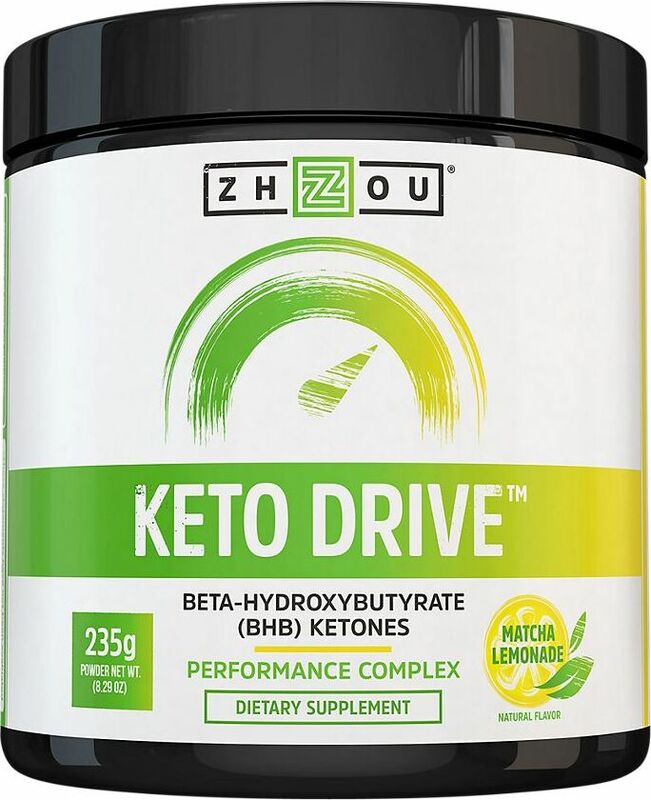 Zhou Nutrition Keto Drive was created. Giant Sports Giant Keto was created. John Meadows Interview at Arnold 2017: The Mountain Dog!! Sign up for future BHB Salt news! Click the button below to sign up for future BHB Salt news, deals, coupons, and reviews! Sign up for future BHB Salt deals and coupons! Click the button below to sign up for future BHB Salt deals, news, and coupons! Aug 18, 2017Pruvit Keto//OS Review: A Massive RIPOFF, But it Works! Mar 07, 2017John Meadows Interview at Arnold 2017: The Mountain Dog!! Subscribe for more BHB Salt news and alerts! Subscribe to PricePlow on YouTube or click the button below to sign up for our latest BHB Salt news and reviews! $57.99 This is a Buy 1 Get 1 FREE offer! $50.00 This is a Buy 1 Get 1 FREE offer! $39.98 This is a Buy 1 Get 1 FREE offer! The Only Fully Dosed GoBHB Salts + Aminos! $189.00 This is a Buy 1 Get 1 FREE offer! $56.02 This is a Buy 1 Get 1 FREE offer! $54.99 This is a Buy 1 Get 1 FREE offer! 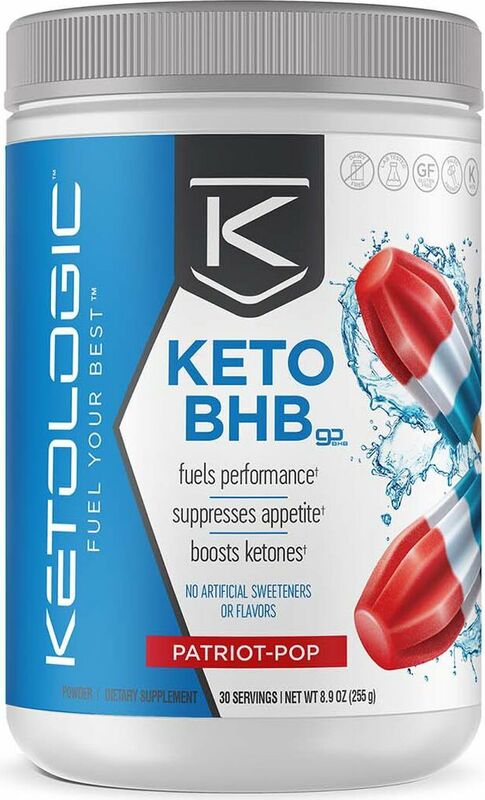 Keto BHB Fuel Performance Suppresses Appetite Boosts Ketones Fuel your body with KetoLogic BHB, a great tasting and convenient fuel source for those on a low-carb or ketogenic diet. $43.95 This is a Buy 1 Get 1 FREE offer! $52.97 This is a Buy 1 Get 1 FREE offer!